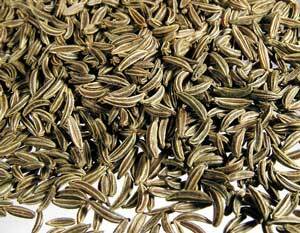 Powerful herb revered in India for thousands of years aids in balancing negative effects of caffeine, stimulates the mind, supports digestion and metabolism ~ Most popularly known as an ingredient in traditional chai tea. Aromatic Scent: Crisp, uplifting effervescence; reminiscent of stimulating pine and an Indian kitchen. Cardamom is a truly valuable spice that has been traded and honoured for thousands of years. At the lab we truly enjoy playing with Cardamom extract in our foods (ie. curry), beverages (tea, club soda), botanical blending (ie. 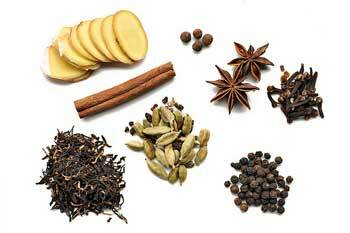 our Chai Perfect formula). Science now recognizes the enhanced cognitive awareness (pinene) and anti-tumor properties (D-Limonene) of this precious seed pod. 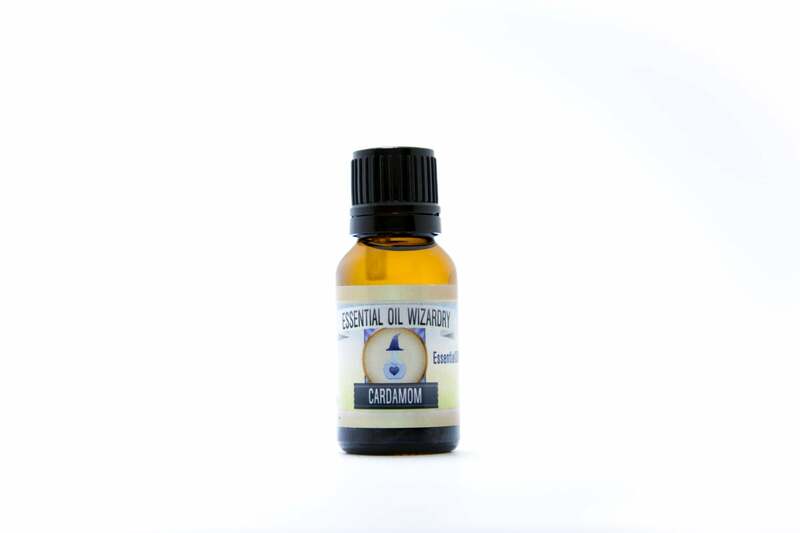 Cardamom oil has been noted to express many health benefits. The essence is extracted from the seeds of the popular and versatile spice ~ Cardamom has been noted in different literature to provide useful balancing support such as spasm reduction, neutralization of the adverse effects of chemotherapy, and easing nausea / upset stomach. This potent botanical aids in GI motility and presents antiseptic, antimicrobial, aphrodisiac, astringent, digestive, stomachic, stimulant, and diuretic qualities. 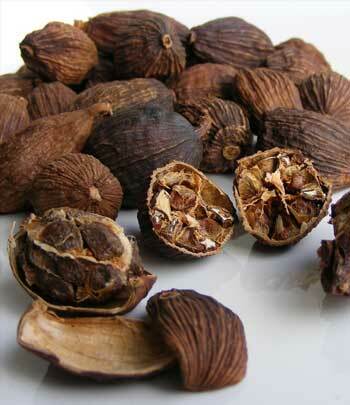 Emotionally cardamom it is also said to help us neutralize anger and take responsibility by removing heat / fire (ie. Wizard Alchemy blend Stillness). Add a few drops to water for use as a mouthwash. Amazing vaporized (inhaled) from an Essential VAAAPP of FireFly! Stimulate hair follicles and awaken by taking 1-3 drops and massaging into the scalp. 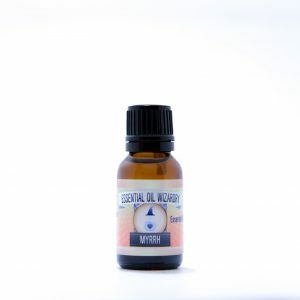 Relaxing and stimulating bath – add 2-3 drops in lukewarm water. Great for cooking! Add layers of flavor while prolonging your dishes’ shelf life with this antimicrobial. Balance negative effects of caffeine by adding one drop into first cup of coffee /tea of the day. Diffuse or inhale on boat / car rides to prevent motion sickness. May cause CNS sensitivity or breathing problems in infants. Avoid applying neat on sensitive skin. May be safe in pregnancy (black cardamom oil has been shown to be safe according to Robert Tisserand in his Essential Oil Safety Handbook). 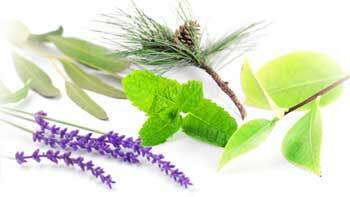 Terpenes: Sabinene, Limonene, Terpenene, Eugenol, Cineol, Nerol, Geraniol, Linalool, Nerodilol, Heptenone, Borneol, Alpha Terpineol, Beta Terpineol, Terpinyl Acetate, Alpha Pinene, Myrcene, Cymene, Neryl Acetate, Methyl Heptenone, Linalyl Acetate and Heptacosane.